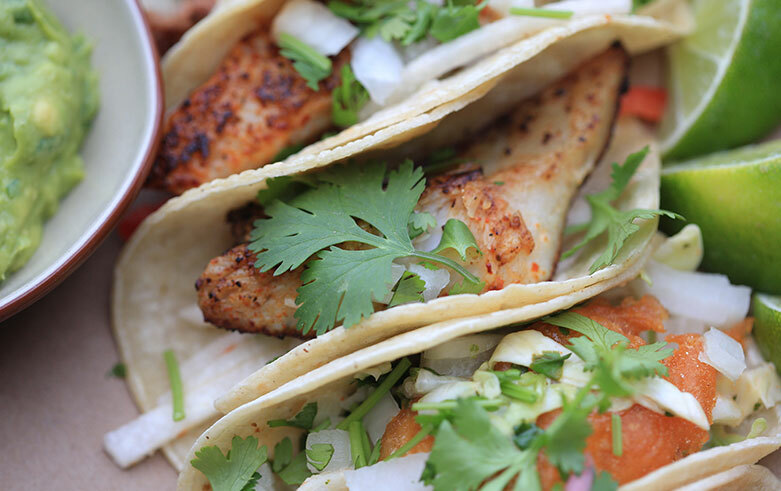 Enjoy fresh Gulf catch and local comfort food infused with coastal flavors at our seaside dining spot. With indoor and outdoor seating, the Sea Porch Café is the perfect place to gather for a relaxed breakfast, lunch or dinner. Host a private event at Gatsby's, our exclusive upstairs dining space for up to 30 guests. Then join us at the Pink Palace for Sunday Funday with our satisfying Sunday Champagne Brunch, from 11:00 AM - 3:00 PM. 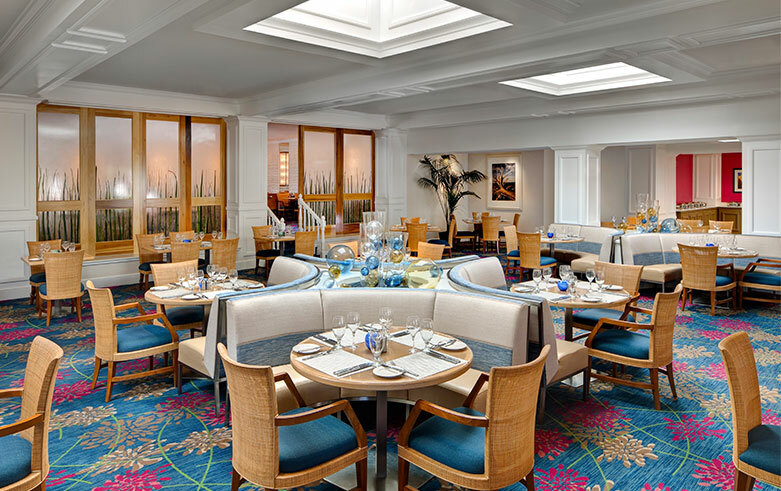 The famous Don CeSar brunch offers a traditional menu, made to order omelets, custom carving stations, fresh salads and delectable desserts. Then meet friends at the Rowe Bar for a classic cocktail, Julep or hand-crafted Ade. Meet friends for a delicious Sunday brunch with made to order specials and of course, our bottomless mimosa bar.